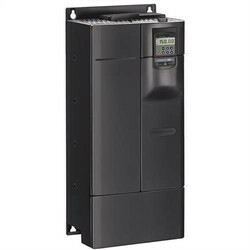 Offering you a complete choice of products which include ac variable frequency drive and cg emotron ac drive. 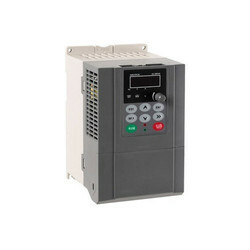 CG Drives holds its main business of inverter distributor, which can provide a wide range of high, mid, and low-voltage general-purpose and industry-specific inverters with voltages ranging from 220V-10 kV and power range between 0.4 and 8000 kW. They are widely applied to the industries of lifting, mining, metallurgy, textiles, machine tools, chemical, plastics, oil&gas, municipal, cement, power, etc.